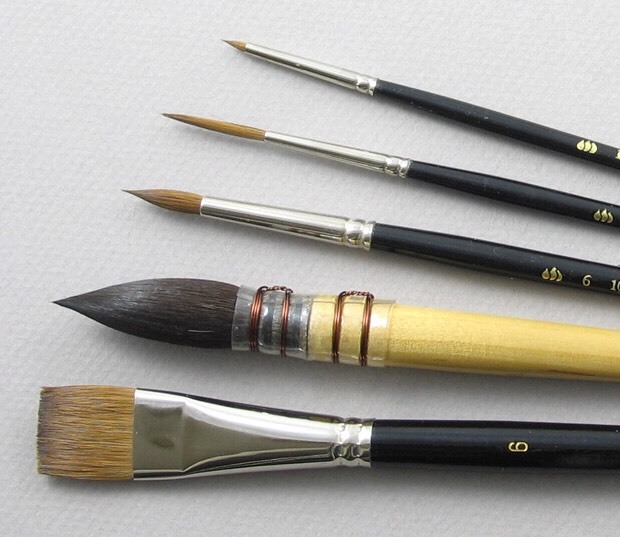 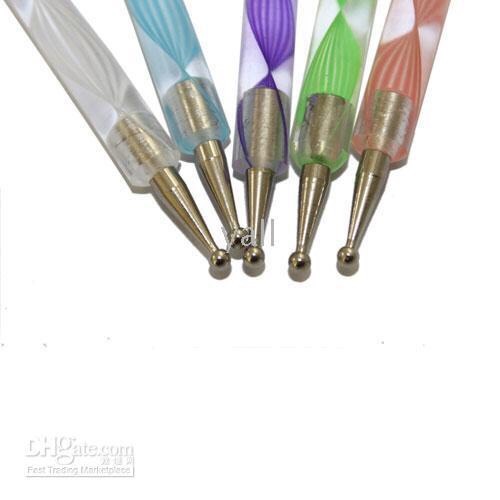 In the place of a nail dotting pen you can use bobby pins or art brushes (they're very cheap). 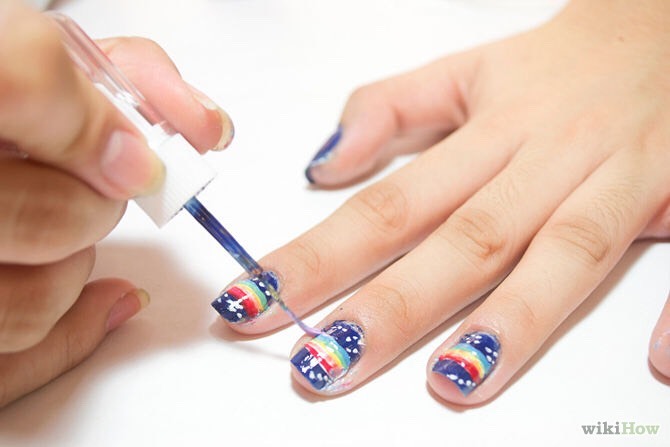 For different nail art you can use art brushes and to clean them you can just soak them in nail polish remover, in the place of using nail brush cleaner. 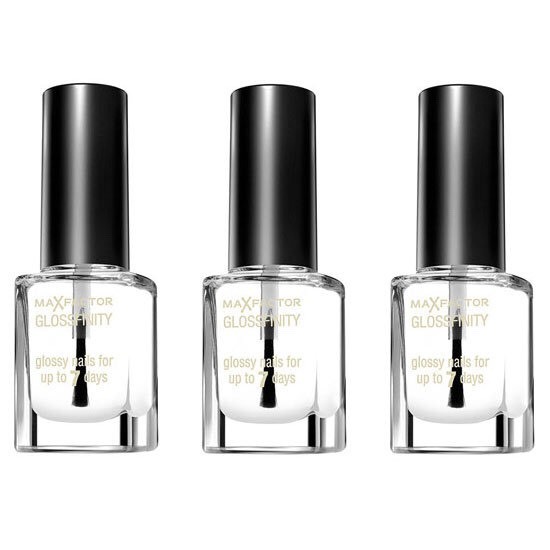 In the place of nail glue you can use clear nail polish or any other nail polishes.